Startups have proven to be a very promising part of the Greek economy, with an increased number of success stories emerging in the Greek startup ecosystem. Envolve team has evaluated thousands of business plans and supported the growth and expansion of Greece’s most promising startups. 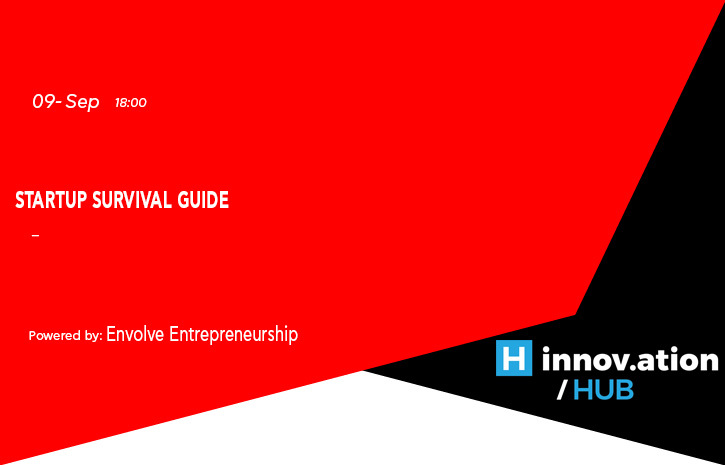 They will share their “survival guide” for Greek startups striving for global success - from business planning and execution, to pitching to investors, generating revenue and eventually growth. Following the success of the Hellenic Entrepreneurship Award and the American Entrepreneurship Award, founded by Libra Group in 2012 and 2015 respectively, Envolve Entrepreneurship was launched in 2018, incorporating both programs. Envolve is a global non-profit organization, which supports start-ups and entrepreneurs through the provision of education, resources and award programs (aka Envolve Awards), both in Greece and in USA.